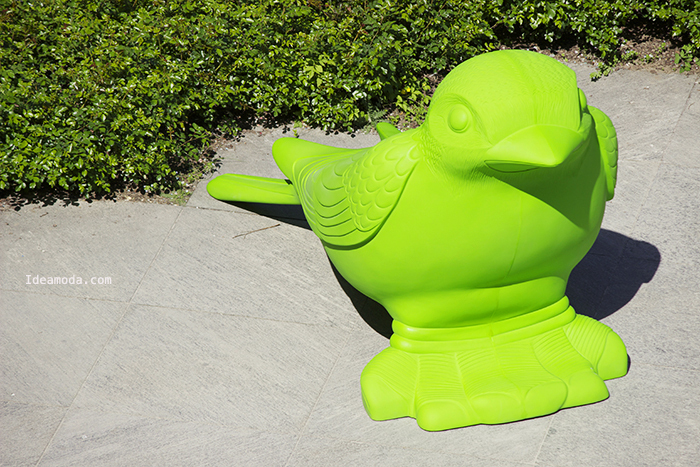 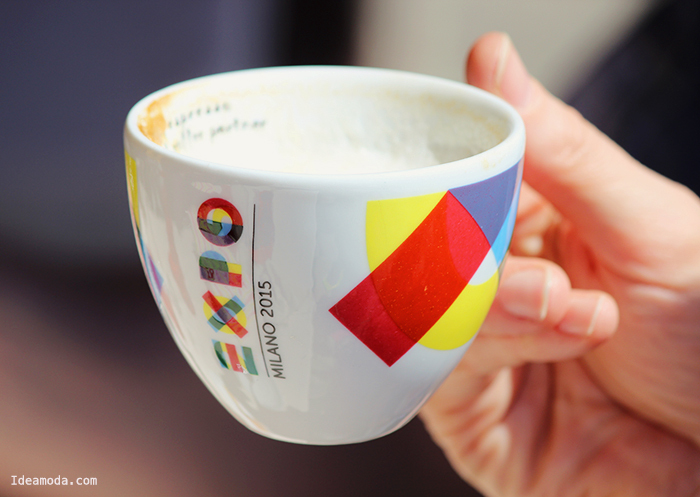 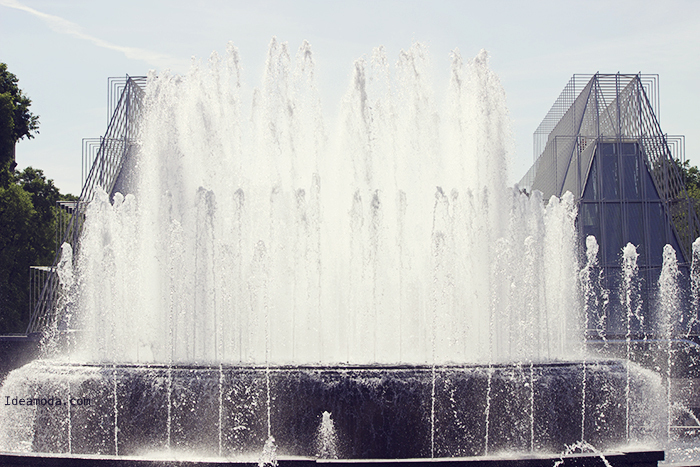 Milan is getting ready for the Expo 2015 which will be from the 1st of May until 31 October 2015. 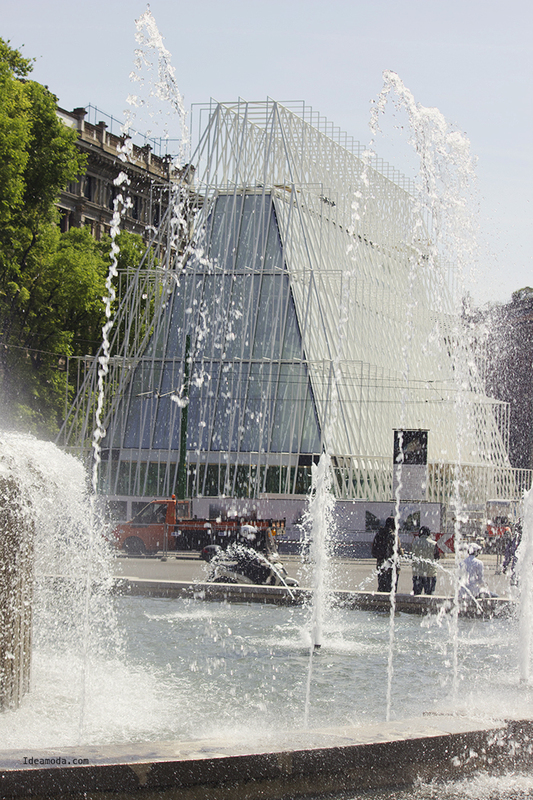 At the moment the Expo Gate which is the first Pavilion in Milan that introduces the public to the Universal Exposition is getting ready and will be inaugurated on Saturday 10 May and will be running for the entire duration of the event. 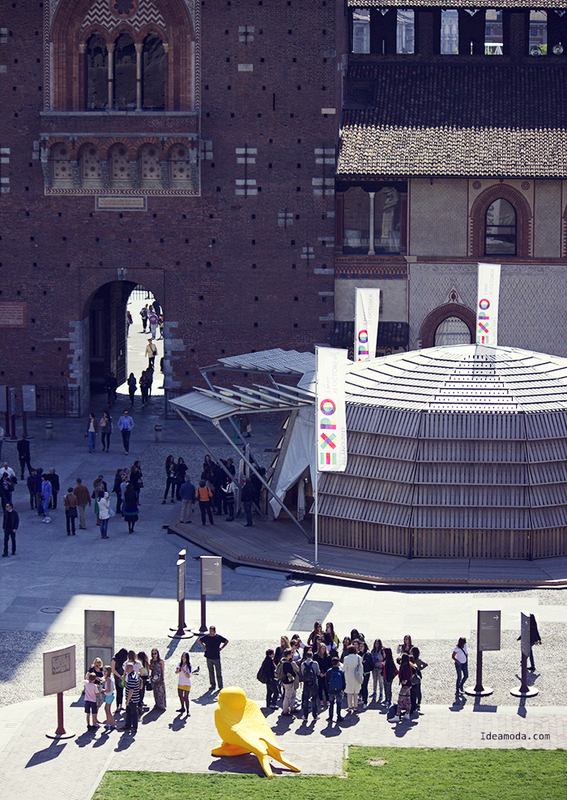 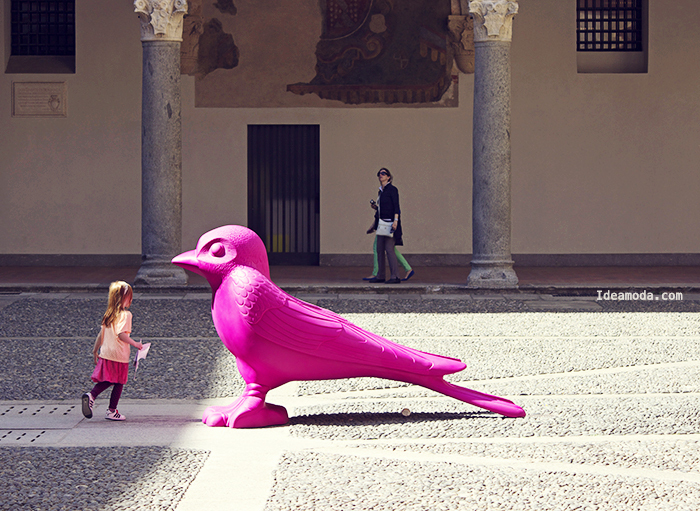 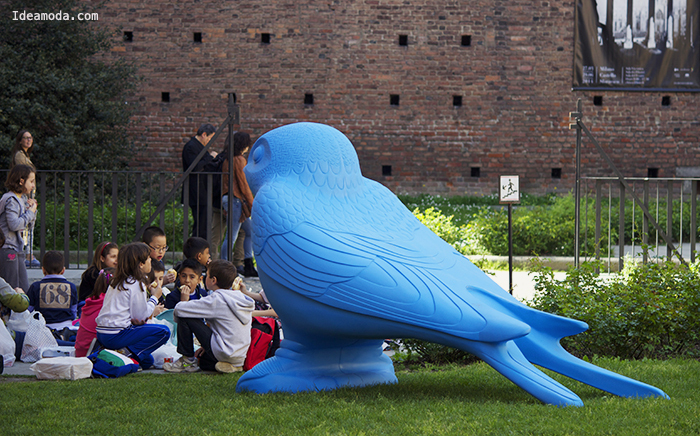 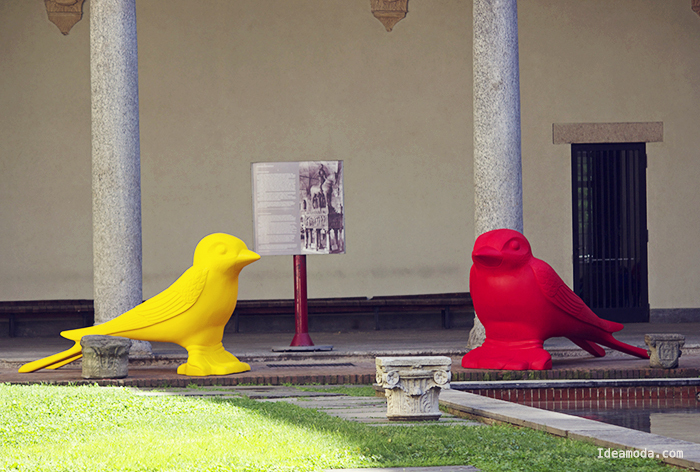 Next to the Expo Gate;in the courtyard of Castello Sforzesco there is a pavilion Agorà, created by Michele De Lucchi where will be presented the events that mark the path towards the Expo 2015. 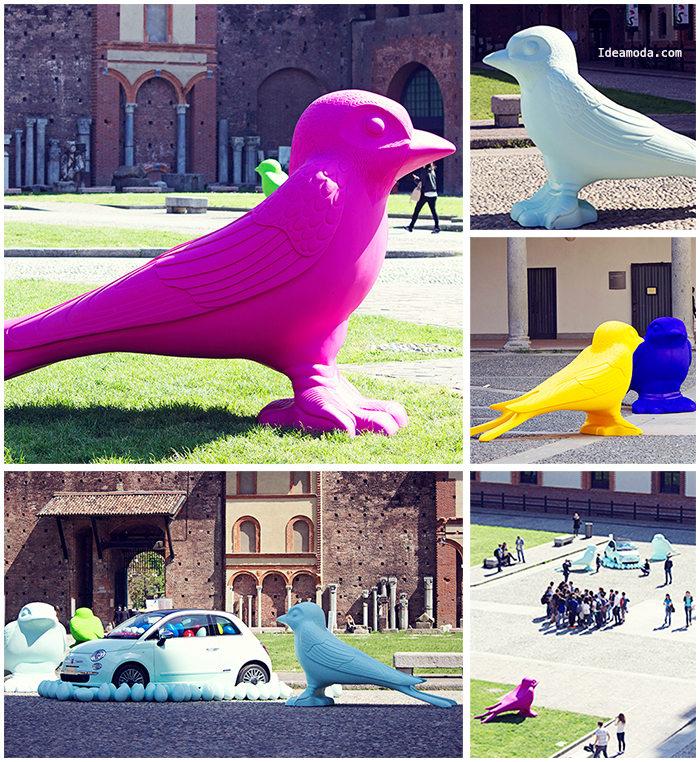 During the Milan Design week, in the same place- in the courtyard of Castello Sforzesco where inaugurated an installation “Nido di Rondini” created by Cracking Art Group.The installation which is part of Milano Arte Expo M A E , is about swallows and multicolored eggs and it’s sponsored by Fiat and it is possible to see the installation until the 30th of June 2014. 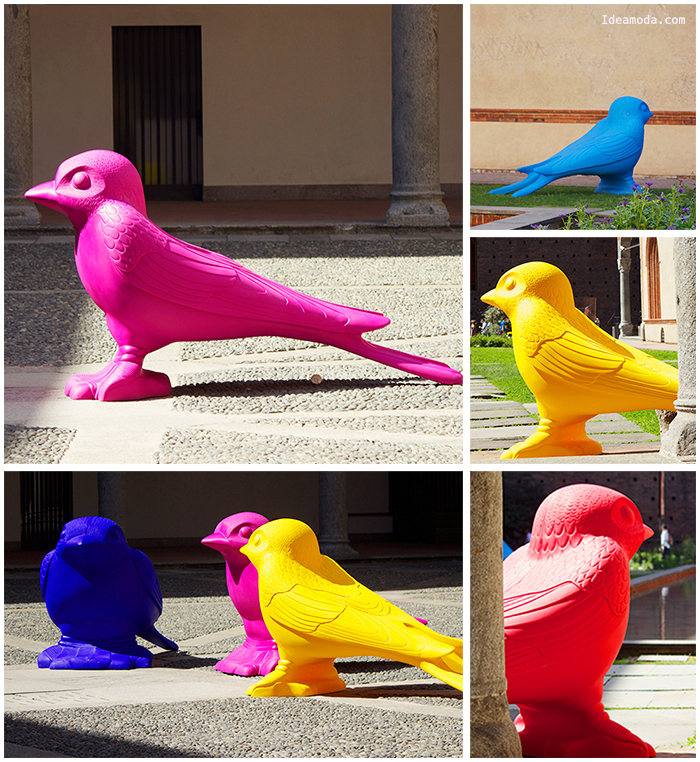 A colourful welcome for May!